Lessons, Activities, Ideas, Tips, and More. Welcome to my blog about teaching To Kill a Mockingbird. 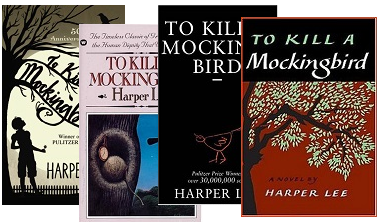 You will find lots of resources here to get you started, but if you really want to save time you need my complete To Kill a Mockingbird Unit Plan. It includes everything you need to teach To Kill a Mockingbird: lesson plans, activities, chapter questions, vocabulary, quizzes, tests, and more!